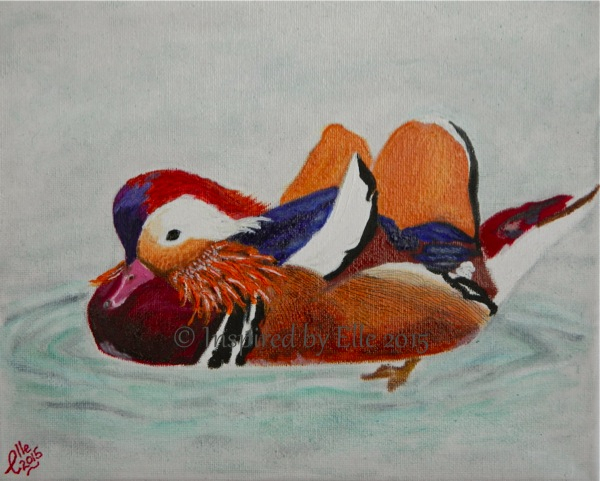 Following on from my theme of endangered animals, here is a portrait of “The Mandarin Duck”. The mandarin is widely regarded as the worlds most beautiful duck. It is native of China and Japan. Let me know your thoughts and feedback in the comments below!